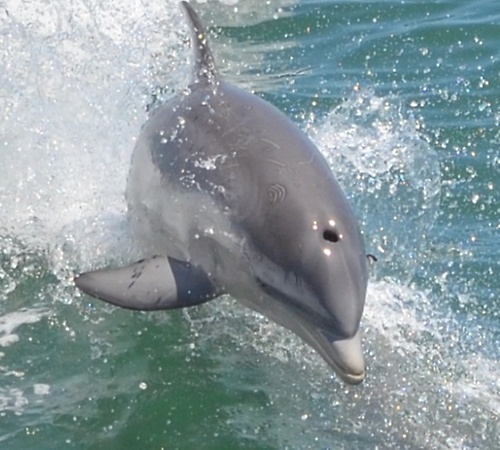 Welcome aboard Captain Jeff Stewart's Cape May Whale Watcher, the largest and fastest whale and dolphin watcher in New Jersey. 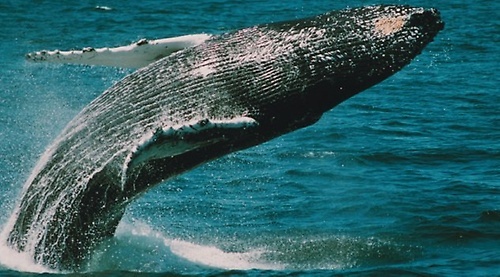 The Cape May Whale Watcher guarantees marine mammal sightings or you will ride again free. 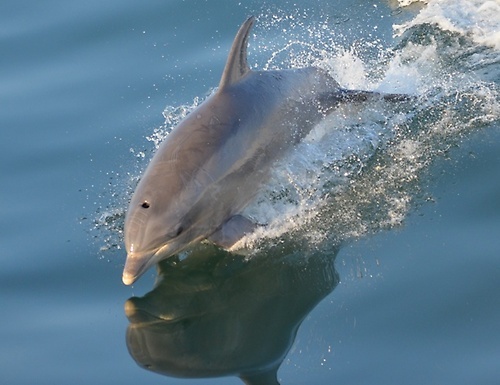 The ship leaves the Miss Chris Marina three times per day on two hour dolphin watch and history cruises and three hour whale and dolphin watch cruises, along with dinner cruises and lighthouse cruises. 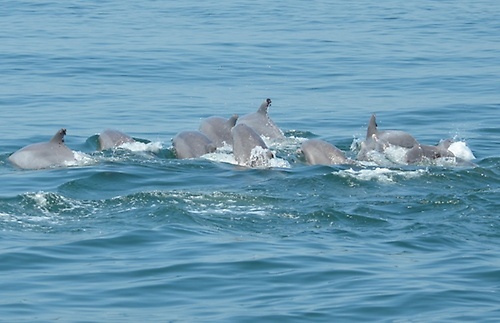 The views around Cape May are spectacular and the wildlife, such as the whales, dolphins and birds are beyond compare. Captain Jeff Stewart has been running a tour boat operation since 1973 and started Cape May Whale Watcher with his wife Mary in 1993 and is joined by the whole Stewart family today. 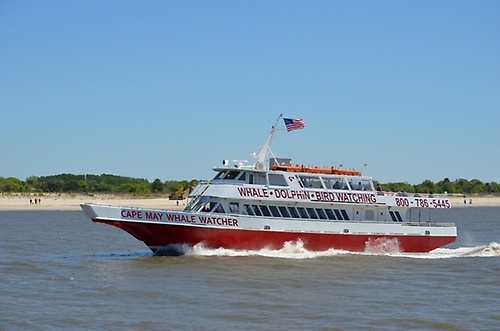 The Cape May Whale Watcher is 110 feet long, 28 feet wide, making space for Bars, ADA compliant restrooms, air conditioning, heat and many more luxuries.